Looking for a specific timber suppler, we've got you covered! Supplier of timber decking and fencing in Brisbane provides an easy guide to durability ratings on their company blog. We consumers can contribute to sustainable forestry by asking for certified and quality wood products. There is nothing quite like the rich feel, colour and even the smell of real wood to make a house feel like a home. Yet our preference for natural products in the home should always be combined with a thought for how timber is being harvested. 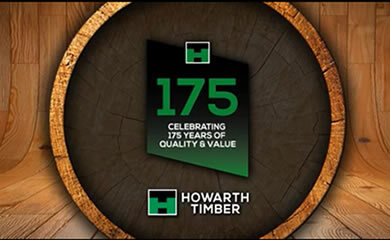 Howarth Timber Group’s 175 celebrations are up and running. More than 200 guests, including suppliers and industry leaders, attended the dinner at the Manchester Marriott Victoria and Albert Hotel, and were treated to a fantastic night of entertainment. Perth's trusted and experienced builder of timber decks using a variety of timbers including - Composite, Merbau, Jarrah and more. Contact us today for more information. Tudor Timber offer a wide range of quality hardwood timber decking and timber products to ensure a professional finish to your floor, every time. Visit our website to find out more. 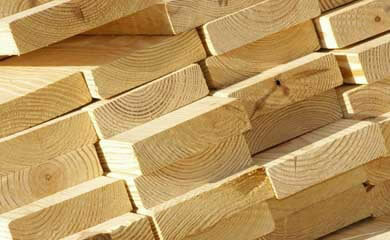 Austim is a leading timber and decking supplier in Perth, WA. For over 30 years we have supplied contractors with the best timber & composite flooring products from our warehouse in Landsdale. 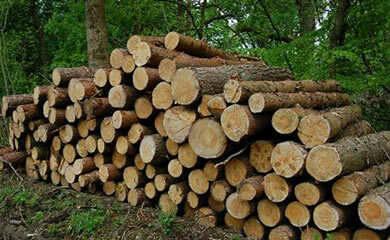 Green cut and export sawn timber 200x200x5.6M Flitches / Square logs. Kwila / New Guinea Rosewood. email : yawasoro@yahoo.com for FOB prices ex Papua New Guinea.